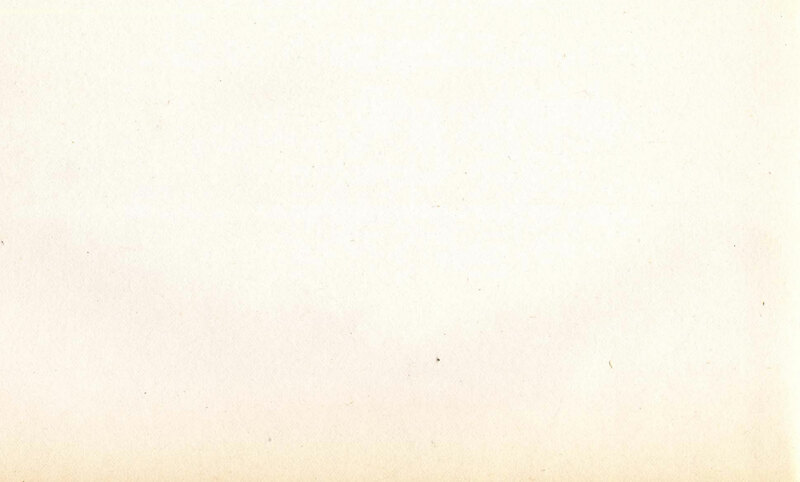 The second Proef# is all about Sound with a whole bunch of co-curators. Charlotte 't Hart and Karin van der Veen from De Muziekbonbon have developed their own audio system. Eating their Muziekbonbon transfers the sound through your teeth to your head. Nikolaj and Lars Kynde from the Tasteful Turntable are researching the effect of sound on flavour and the perception of food. This promises to be an exciting evening. 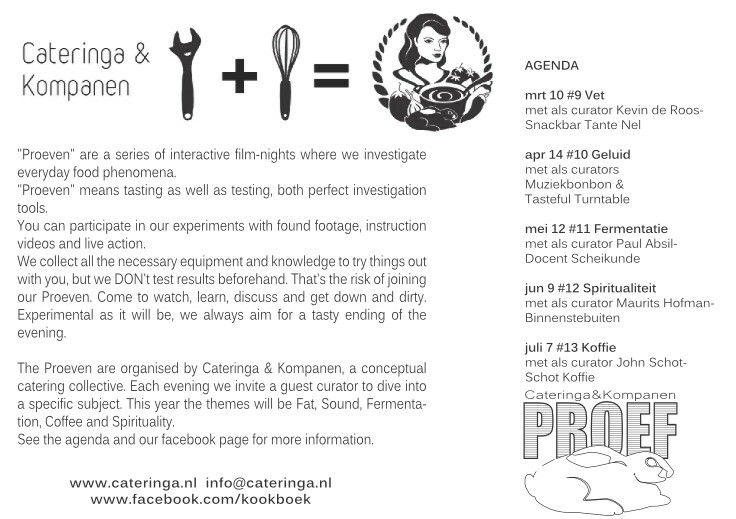 "Proeven" are a series of interactive film-nights where we investigate everyday food phenomena. 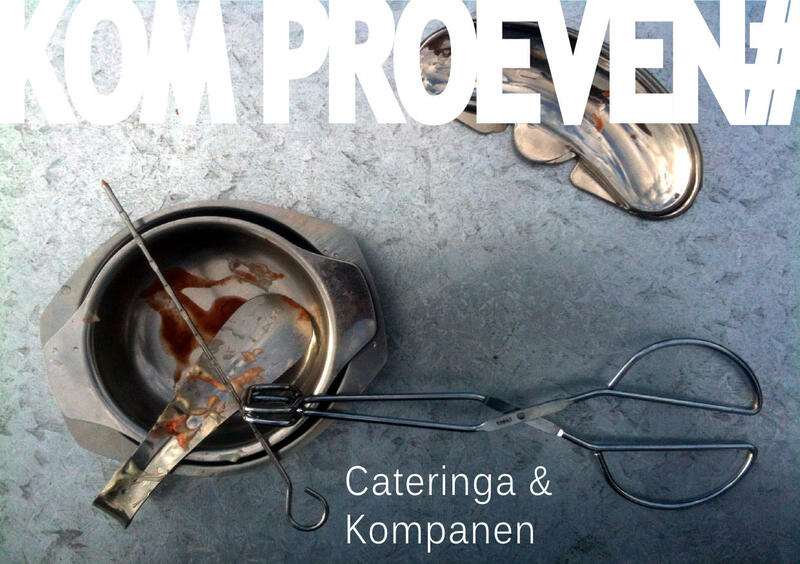 "Proeven" means tasting as well as testing, which are perfect investigation tools. You can participate in our experiments with found footage, instruction videos and live action. We collect all the necessary equipment and knowledge to try things out with you, but we DON't test results beforehand. That's the risk of joining our Proeven. Come to watch, learn, discuss and get down and dirty. Experimental as it will be, the evening will involve enough food for your daily evening dose and we always aim for a tasty ending. Tickets E10 with food included.